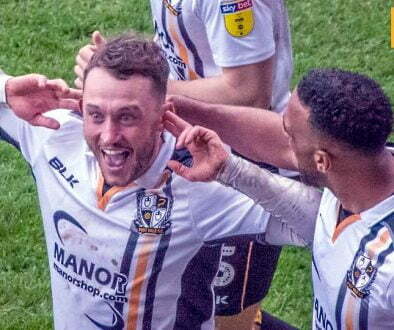 Port Vale manager Neil Aspin says he made enquiries about former Vale forward Louis Dodds and Peterborough forward Ricky Miller during the transfer window. Both moves were rejected by the players’ clubs. 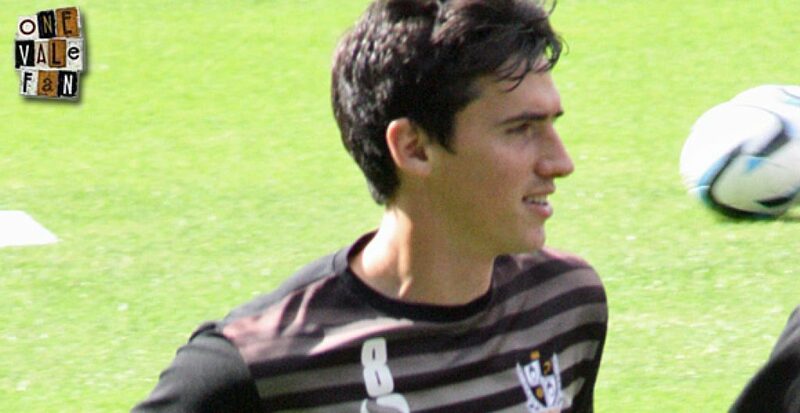 Dodds left Shrewsbury to join Chesterfield on an 18-month contract while former Dover striker Miller signed on loan at Mansfield for the rest of the season. 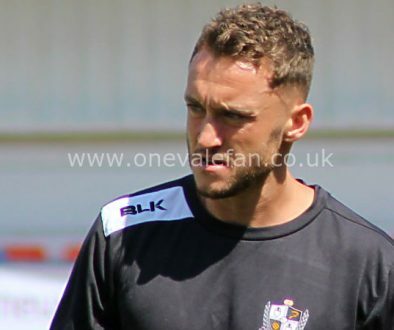 “There are players that of course you would love to bring in, but let’s be realistic.